A. T. Green Ltd was established in 1975 as a small family business, gradually progressing to their current premises in North Wales and significantly grown in size. Approaching their 40th year, their team now consists of a core workforce of electricians, supported by office staff, warehouse team and portable appliance testing team. 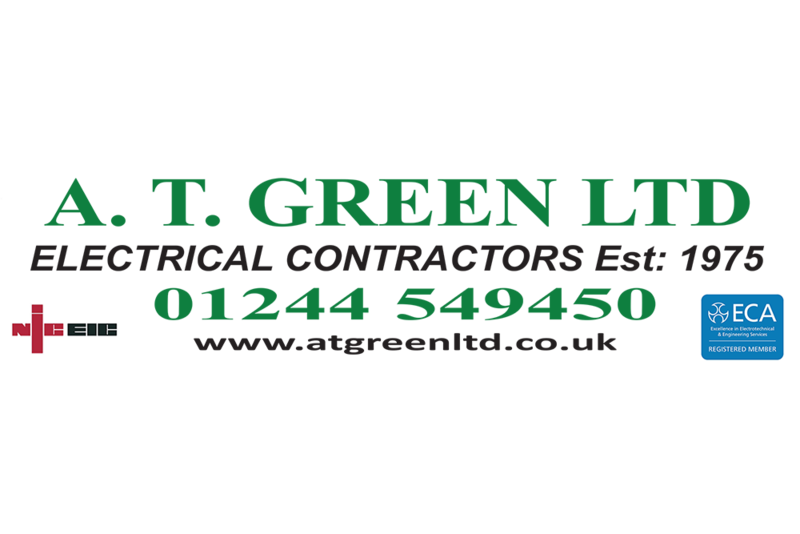 Over the last three decades, A. T. Green Ltd has strived to build a solid client base, including local authorities, industrial factory contracts, major house builders, maintenance work & PAT testing contracts. This entry was posted in and tagged Sponsors. Bookmark the permalink.